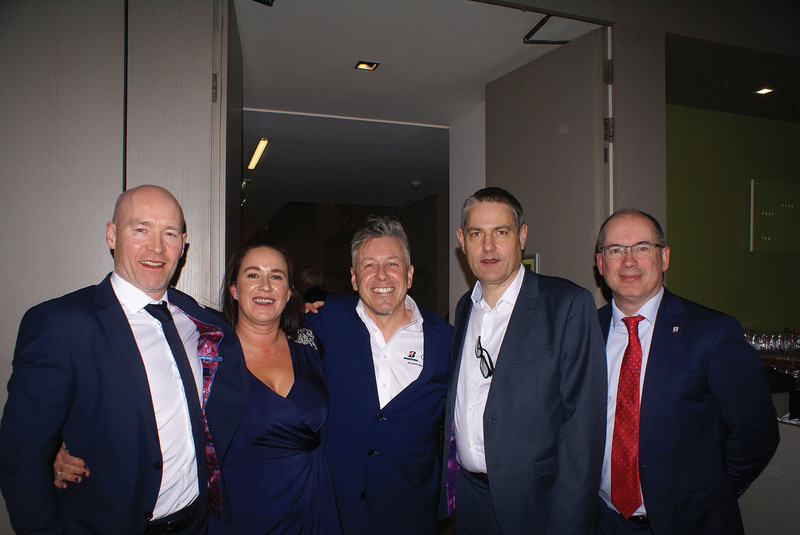 The Irish Tyre Industry Association (ITIA) held its AGM and Annual Dinner at the Gibson Hotel, Dublin on Thursday, January 31. A large attendance attended the Annual General Meeting, which was followed by a drinks reception / networking opportunity and Dinner. 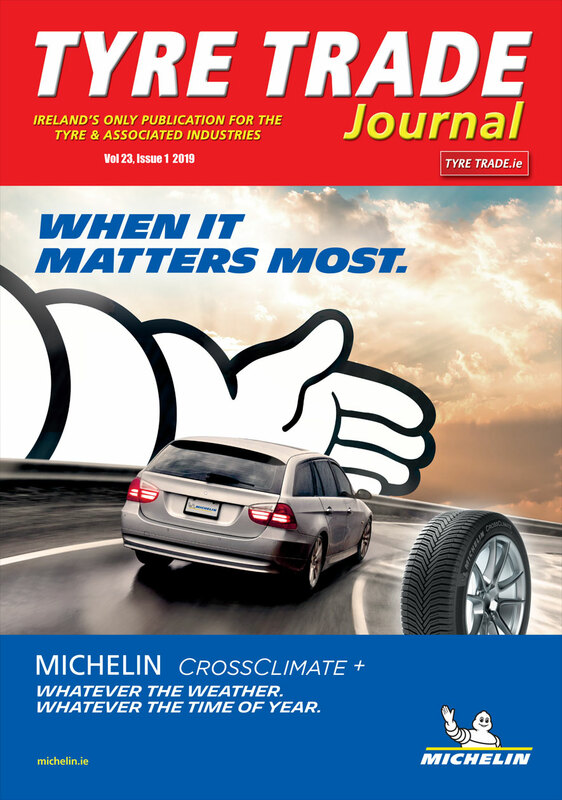 Full coverage of the AGM and Dinner in the February / March edition of the Tyre Trade Journal. The Bridgestone Ireland team enjoyed the night!